Last year we moved to a new house in the middle of a small town. 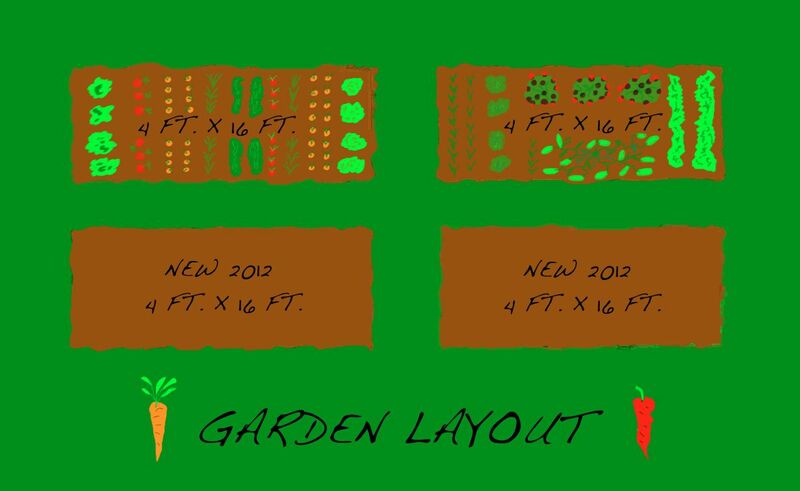 On our small lot, we currently have two garden plots each measuring 4 ft. X 16 ft. We chose to make each plot 4 ft. wide to allow us the ability to work each plot from either side without having to walk into the garden to work. This is not our first attempt at gardening, in fact we have actually been gardening for about 8 years now. 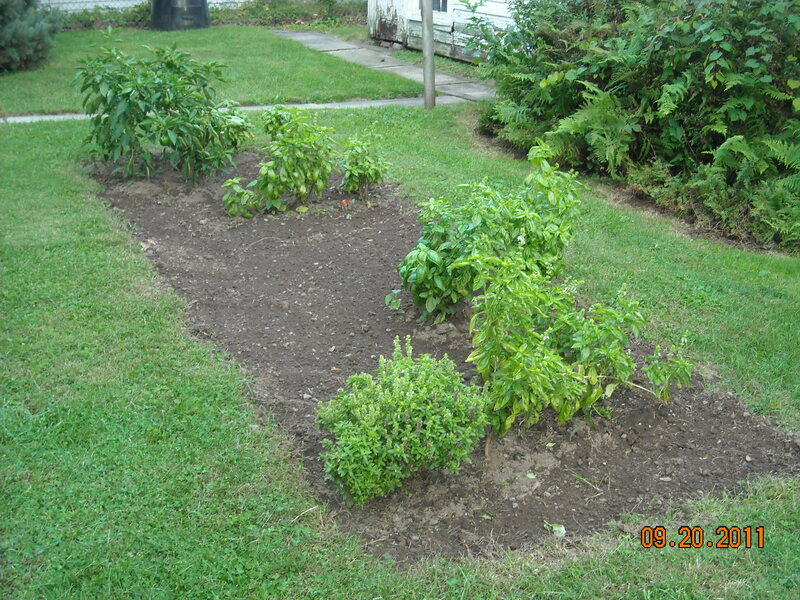 We had several gardens at our pervious house, which we grew a wide variety of herbs and vegetables. In the spring of 2012 we will add two more 4 ft. X 16 ft. plots. 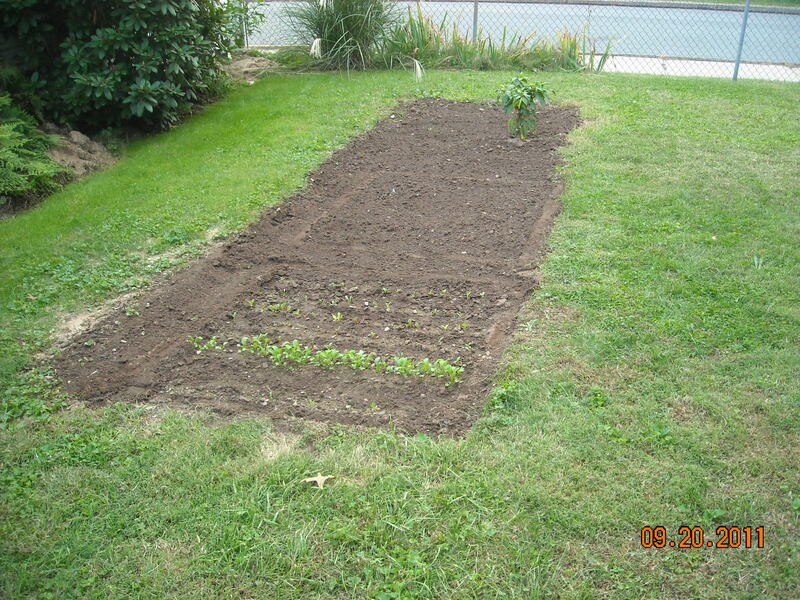 With a total of four plots we will be able to devote one plot to each season. This will allow us the ability to rotate what plots are used in each season over the years. Since all of the plots are same size, any components that we make can be used on any of the plots. Our over all goal is to grow and harvest fresh vegetables all year round with a series of small garden plots that are highly productive and easy to maintain.